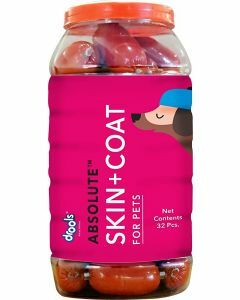 A glowing skin of the dog is a good indication of their vitality. 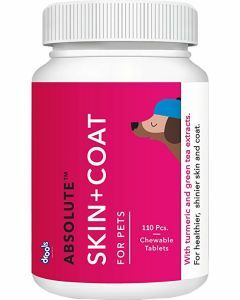 A good skin supplement along with the regular diet of the dog make the coat healthy and lustrous. 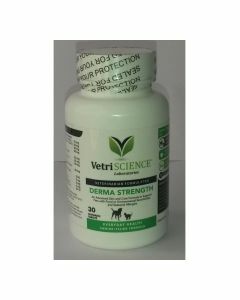 We at PetsWorld, have the finest of skin supplements for all the dog breeds. 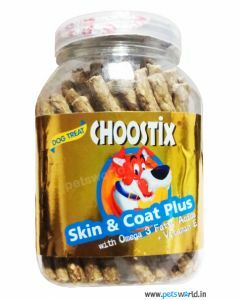 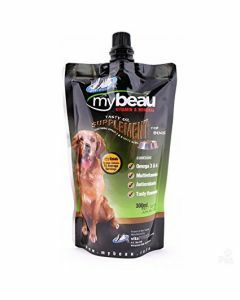 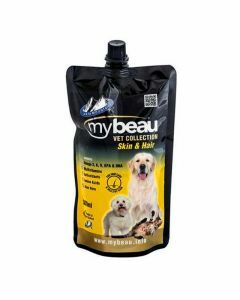 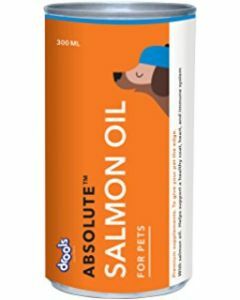 Along with the supplements, we also have dog treats which not only meet the nutritional requirements of the canine but also help in nourishing the skin and coat. 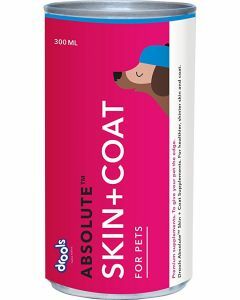 Drools, Bayer, Petcare, Pala Mountains, Beaphar, Choostix are some renowned skin supplement brands we have in store at PetsWorld. 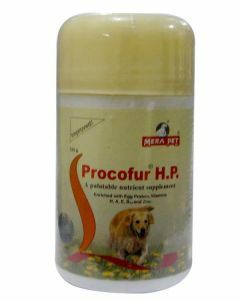 MeraPet Procofur HP is a tasty supplement offering that extra dose of energy for sick and convalescing dogs which also help in restoring their natural glow of the skin. 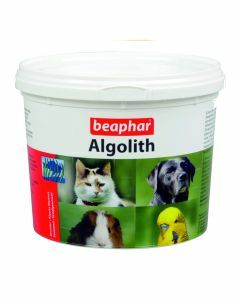 Milk and Egg as flavour make it highly palatable to your pets. 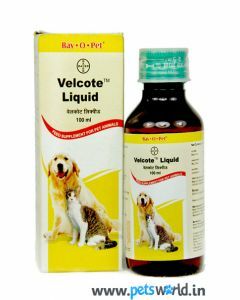 Bayer Velcote Liquid is a multivitamin supplement for strengthening the skin barrier and to support faster healing of wounds in dogs. 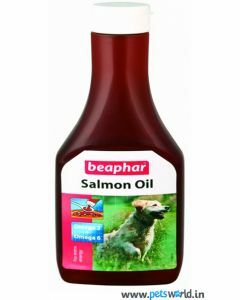 Omega fatty acids are also present for reducing inflammation and to eliminate dandruff. 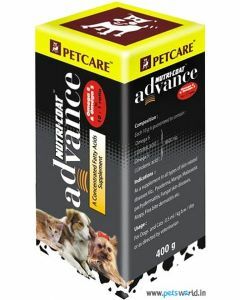 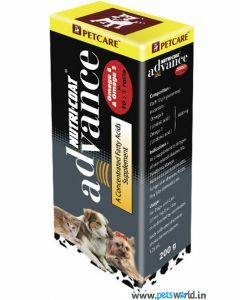 All4Pets PetoCoat Plus and Intervet Derma-Strength Msd offer chewable tablets for treating seasonal allergies and unwanted shedding.